Our shortest Ground Stake designed for the smallest flag pole we provide. Our tallest high prefrormance Telescopic Flag Pole is ideal for windsocks and spinners. Our metal stake will provide support with our tallest Telescopic Flag Pole. Our smallest Telescopic Flag Pole which can be used in a range of places including festivals. Our smallest flag pole with support stake, ideal for windsocks. 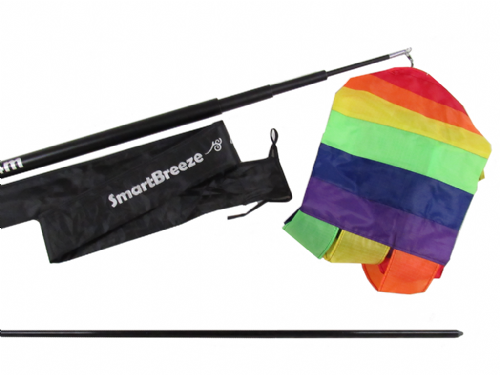 The Telescopic Flag Pole can also be used for windsocks and balloons. This pole comes with both storage bag and stake, both ensure it's well looked after.